21 Cards Rummy is the latest addition to the rummy family. The game is popular in the Indian sub continent and therefore known as Indian Marriage too. Since the advent of online rummy, rummy websites are looking for a way to entertain their players. So, Adda 52 Rummy has brought an online version of 21 Cards Rummy which is easy to play and enjoy. The game of 21 cards rummy is as simple as 13 cards rummy but with more number of cards and some tweaked rules. Compared to 13 cards rummy, 21 cards rummy takes more time and therefore the strategies should be well performed if you want to win. But before learning the strategies it is advisable to learn the rules first. 21 Cards per Player: As the name says, 21 cards without a Joker/Wild Card are dealt to each player from 3 decks of cards. The remaining cards are placed on the table from which a Joker is selected. 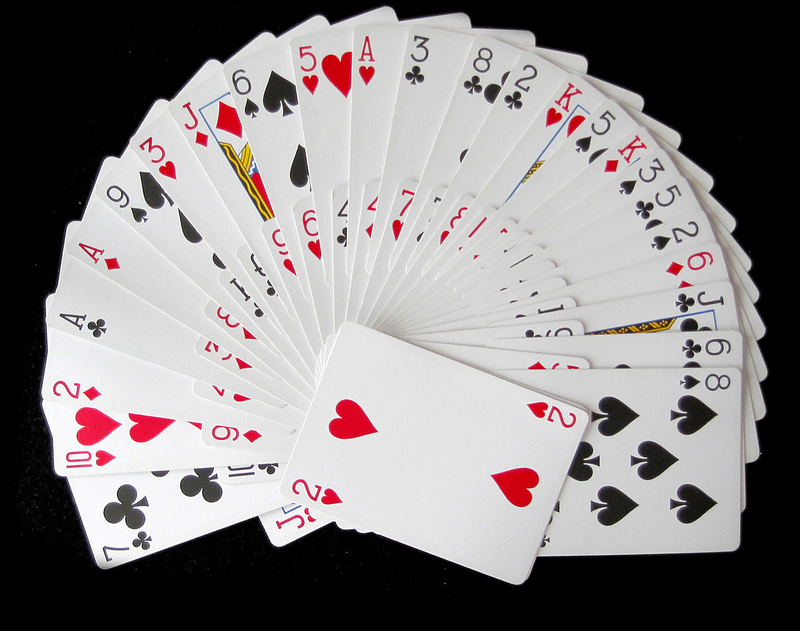 Sequences and Sets: In 21 cards rummy, you need to have at least 3 pure sequences. For example, pure runs like 7H,8H,9H and pure sets like 5D,5H,5S are acceptable. Value Cards: This is the twist in the game. 21 Cards Rummy allows addition of value cards along with the wildcard. For example, if 5 of diamond is a wildcard then the cards in the ascending and descending order of it makes the value cards, i.e. 4D, 5D, 6D. If any of these cards is with a player, he can carry a value of 20 from other players. The player having all of these cards will get 100 points from other players commonly termed as Marriage. Drop Points: If you drop out at first you will get 30 points. If you drop in the middle of the game, 75 points will be added. Leaving the table after the game starts will give 120 points in 21 cards rummy. As any other game, 21 cards rummy also needs some patience to learn and get engaged in. Try the game in Adda 52 Rummy and let us know how you feel by commenting on the comment section below.